Barksdale Air Force Base is a United States Air Force base located approximately 4.72 miles (7.60 km) east-southeast of Bossier City, Louisiana. 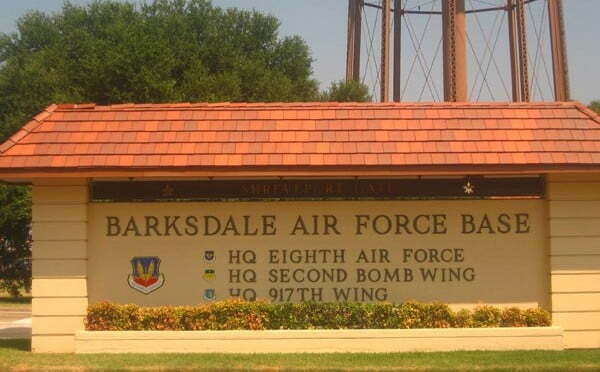 The host unit at Barksdale is the 2d Bomb Wing (2 BW), the oldest Bomb Wing in the Air Force. 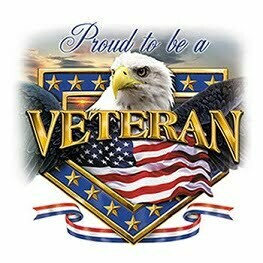 It is assigned to the Air Force Global Strike Command‘s (AFGSC) Eighth Air Force (8 AF). The 2 BW is equipped with the B-52H Stratofortress bomber, and provides flexible, responsive, global combat capability, autonomously or in concert with other forces, and trains all Air Force Global Strike Command and Air Force Reserve Command B-52 crews. Barksdale AFB was established in 1932 as Barksdale Field and is named for World War I aviator and test pilot Lieutenant Eugene Hoy Barksdale (1896–1926).